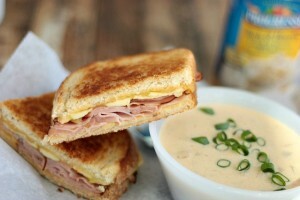 Today’s recipe is a ‘recipe revival’ of sorts, a family favorite that came from the archives. I feel like we’ve been making this easy Potato Soup forever and it definitely deserves a turn in the spotlight today. Last Saturday night was one of my favorite nights of the year – our annual fall Harvest Party. We invite a crowd of family and friends over for pumpkin carving, wagon rides and, of course, plenty of delicious food. The last two years I’ve shared our menu and game plan for the party (2011 and 2012) and decided I would share again this year. My kids were just as excited as I was – it’s so fun to create family traditions that they look forward to year after year. We ate first and then the kids hopped on the mower wagon for rides around the empty lot across the street. They loved it and couldn’t get enough even though it was fairly chilly outside. Then we gathered in the garage and started carving our pumpkins. 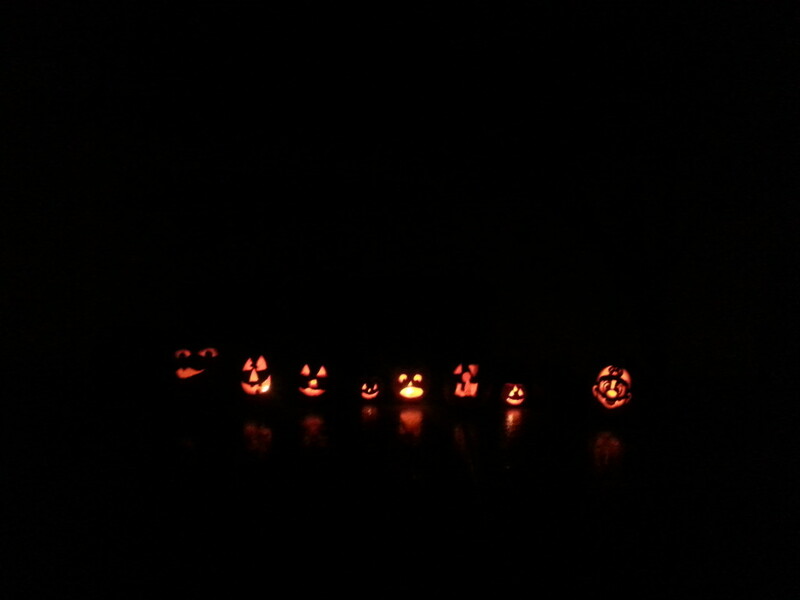 It’s so fun to line them all up at the end of the night and take a picture of them glowing in the dark night. A few notes about making this fabulous pot of soup – it starts with peeled and diced potatoes, 1 cup of broth for every cup of potatoes. If you have an extra cup or two of potatoes, adjust the amount of broth accordingly and then adjust the seasonings to taste. I tripled the amount of everything except the cream cheese to make a huge pot for the party. I only used two blocks of cream cheese and it was perfect. 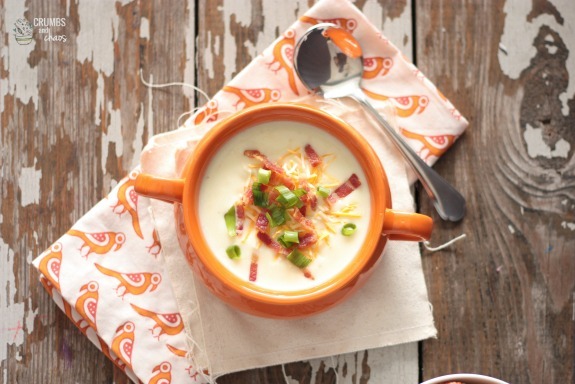 The easy recipe for potato soup is creamy and comforting. 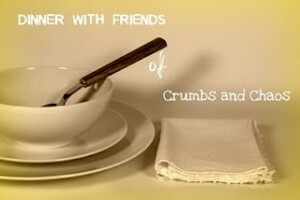 Place potatoes, chicken broth and spices in a large pot. Bring to a boil and simmer until potatoes are tender, about 15-20 minutes. Slightly mash a few of the potatoes to thicken the soup. Add the cream cheese to the soup and give it a few minutes to start melting. Stir to combine. 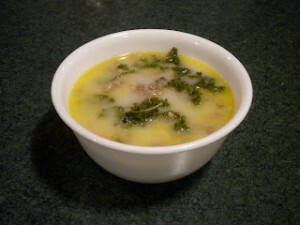 If you'd like a smoother soup, use an immersion blender to puree to your desired consistency. 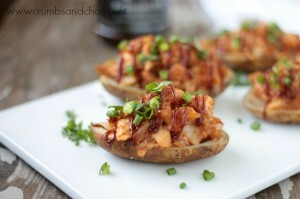 Serve with bacon, green onion and shredded cheese. *I usually use water and chicken soup base (like Better Than Bullion) instead of chicken broth. *Use less cayenne pepper or none at all if you don't like anything spicy. *I made a triple batch of this for the party and only used 2 blocks of cream cheese. 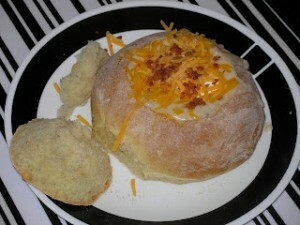 Potato soup is my all time favorite and this has cream cheese in it! Oh yes! 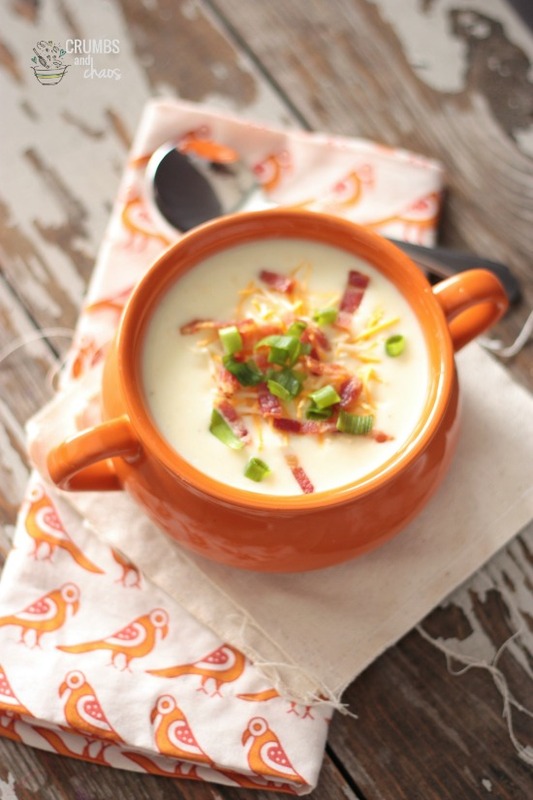 Your potato soup sounds delish! A soup with cream cheese HAS to be amazing! 🙂 LOVE your pics! Gorgeous! Looks like the perfect soup to feed a crowd. Your fall party sounds lovely!! I love creating traditions with my family too..it’s the best! 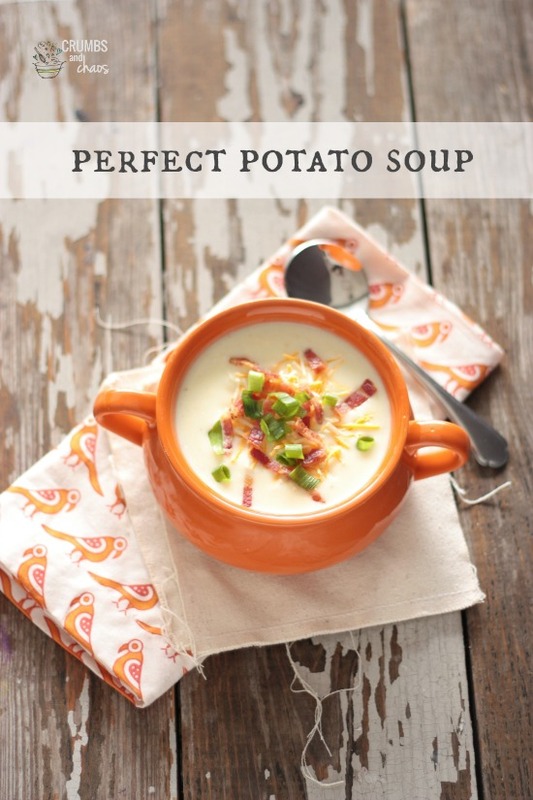 This potato soups looks like perfection!! What a fun family tradition! Sounds like a wonderful night! Love potato soup! What a fun party, and this soup looks just perfect! !